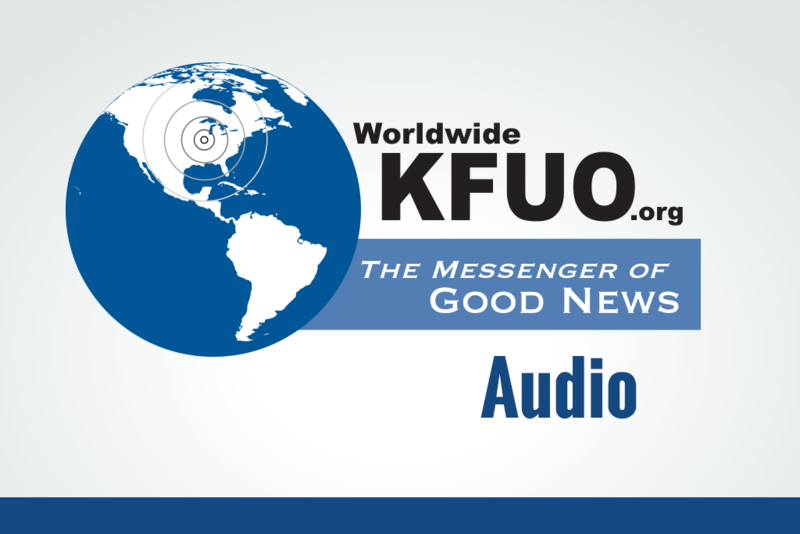 Timothy Goeglein, vice-president for External Relations at Focus on the Family in Washington, D.C., addressed religious liberty issues in the United States with host Kip Allen during July’s “Free to be Faithful” program on Worldwide KFUO. KFUO Audio: What makes a hate group? Jim Campbell, senior counsel with Alliance Defending Freedom, discusses how the charge of being a “hate group” is increasingly being used as a tool to delegitimize points of view and opinions that differ from the progressive narrative. Get a preview of all the wonderful things happening at this summer’s triennial LCMS Institute on Liturgy, Preaching and Church Music. Alliance Defending Freedom attorney Kerri Kupec and KFUO moderator Kip Allen discuss the case of florist Barronelle Stutzman during a “Free to be Faithful” program. 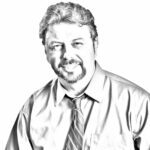 Jeremy Dys, senior attorney with the First Liberty Institute, discusses the Sweet Cakes by Melissa court case with KFUO Radio host Kip Allen. Martha Mitkos joined Rev. 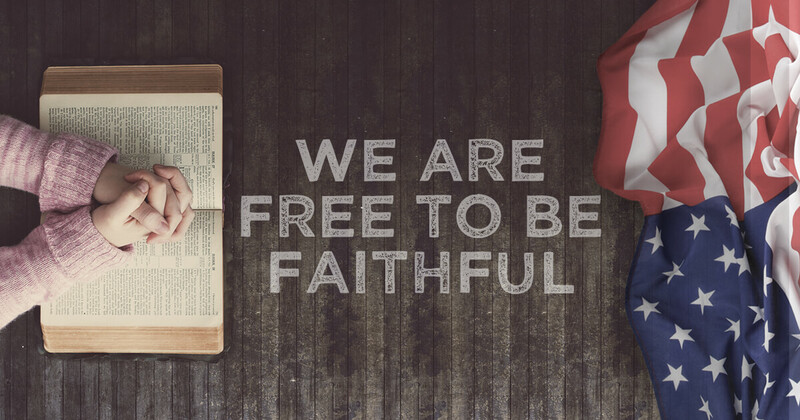 Marcus Zill on The Student Union radio program to discuss religious liberty and The Lutheran Church—Missouri Synod’s Free to be Faithful initiative on college campuses. Media Research Center writer Katie Yoder and KFUO Radio host Kip Allen discuss how the 2017 March for Life was covered by the mainstream media. LCMS Communications team members Deaconess Pam Nielsen, Dr. Kevin Armbrust and Erik Lunsford discuss their experiences after attending the 2017 March for Life on Jan. 27 in Washington, D.C. 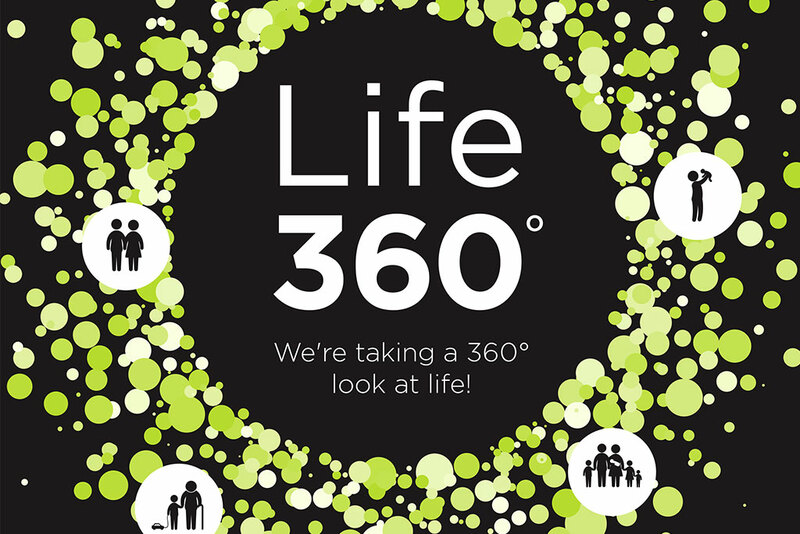 Listen to audio presentations from our 2017 Life Conference, themed Life 360°, held in Washington, D.C.